Local churches are making intentional, innovative investments in the Northside economy. According to local faith leaders, these acts are as much about religion as they are about remaining relevant. The ministry of Pastor Kelly Chatman does not end with the people in the last row of pews. He believes Redeemer Lutheran Church ministers to all of Harrison neighborhood. Cora Iverson and her son, Elijah, 1, live in an apartment owned by Redeemer Lutheran Church. Their building is next door to the church, which provides affordable housing for those in need. 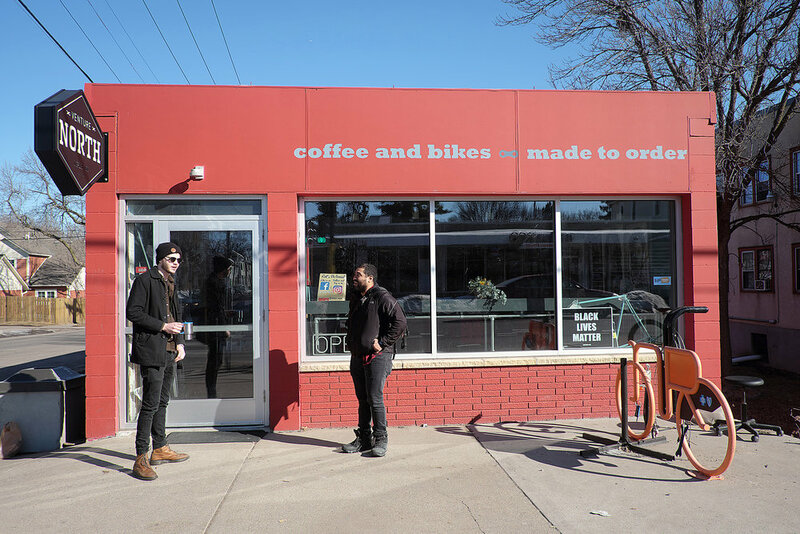 Venture North is a coffee and bicycle shop that has provided affordable transportation, job training and a social atmosphere for the last six years. Both Simon Fulda-Strate, left, and Alexis Pennie were once kids who got involved in the shop’s All About Bikes program. Fulda-Strate is now a mechanic at the shop and Pennie, a social worker, still volunteers his time as barista. Bike mechanics work at Venture North. The shop is a project of Redeemer Lutheran Church. Redeemer Lutheran Church helped set Kendrick Hall’s feet on a path. He worked at Venture North as a teenager but was inspired by the church to work on justice issues. He is now in his second year of Lutheran seminary and works for the Evangelical Lutheran Church in America as a hunger advocacy fellow. Historic Milda's restaurant currently live in a building owned by Redeemer Lutheran Church. In just a few months, the rooftop of Shiloh Temple International Ministries (STIM) will be home to a solar garden. The garden, which is being built in partnership with Masjid An Nur, will provide solar energy for both faith communities, as well as over two dozen North Minneapolis homes. The solar garden is one of many non-traditional economic initiatives being taken by local religious institutions in efforts to empower the community and remain relevant. They are supporting, strengthening, and, in a couple of cases, creating Northside businesses. 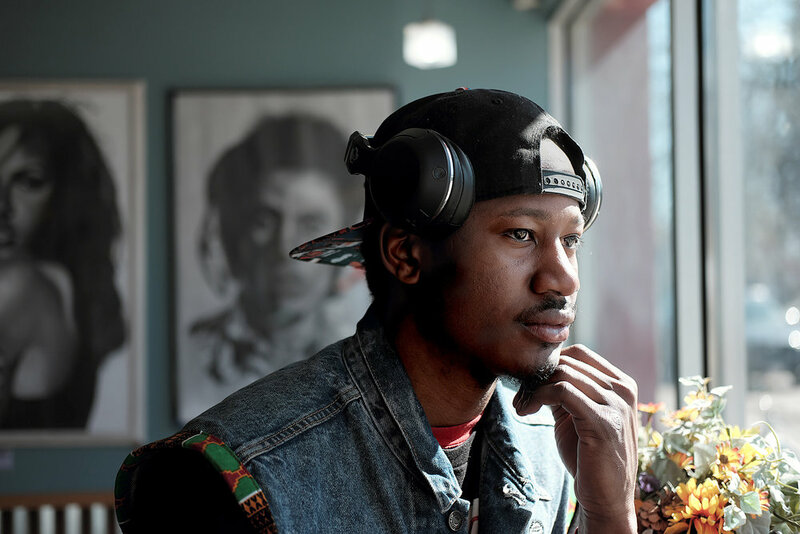 They are combating gentrification through land ownership and are operating as landlords, supporting residents hit hardest by the city’s affordable housing crisis. Nearly all are providing some sort of direct service – financial literacy classes, food shelves, and workforce development. How much money is being pumped into North Minneapolis by faith communities is difficult to estimate. Religious institutions like Sanctuary Covenant Church, the Episcopal Church in Minnesota (which recently established its headquarters on W Broadway Ave.), and Corner Church (which operates Corner Coffee Camden) are building relatively new congregations in the Northside, investing economically, through new buildings and spaces. For example, the Episcopal Church in Minnesota invested heavily in a total reconstruction of its new space on the corner of W Broadway and Emerson Ave. N. Instead of kicking first floor tenant Sammy’s Avenue Eatery out when they bought the building, they did the opposite: they remodeled his space and reduced his rent. Sanctuary's new campus, a $5 million construction project, was intentionally built on busy W Broadway Ave. Eventually, church leaders envision becoming an economic player on the corridor. They’re already connecting with the West Broadway Business and Area Coalition. Older congregations are doing the work too. Gethsemane Lutheran Church, a 125-year-old church, combines direct service with direct action. The congregation provides a food shelf, community meals, daycare, and access to a program called PAVE (Pathways from Volunteerism to Employment) for individuals (including the elderly and formerly incarcerated) to access employment through volunteer job training and resume development. All of its programming is open to community and, according to Pastor Jeff Nehrbass, most of the programming serves non-parishioners. PAVE recently graduated its first volunteer who took on a job at Cub Foods. Four other individuals are currently going through the program. PAVE was the result of community engagement efforts as the church attempted to figure out what its role in the community should be. “When I got here, 9.5 years ago, the congregation was asking itself should we close or does God have other plans for God’s neighborhood church? What the congregation decided to do was figure that question out and we went out into the neighborhood to ask the neighborhood a simple question, ‘What would we need to be in order for us to be the neighborhood’s church?’” said Nehrbass. They got an answer – step into community and put their money where their mouth was. Redeemer has invested a significant chunk of change into Harrison — it owns the entirety of its block from 1830 Glenwood Ave. to 1720 Glenwood Ave, and from Glenwood Ave N to 4th St. The block is home to Venture North Bike, Walk & Coffee shop (a project of the church), historically significant Milda’s restaurant, Health Commons, homes, duplexes, other housing units, vacant lots, garden plots, and the church itself. According to Chatman, the role of faith and religion in economic development is about advocacy and caring for the marginalized and meeting the long-term needs of the community. Because religious institutions are typically in community longer than the typical non-profit, and are often more sustainable (whether it be financially or socially), they can invest in Northside economic development in a way that individuals and smaller organizations cannot. What is also unique is the number of churches in North Minneapolis investing economically. There is no specific data on how much money comes back into Minneapolis via church-related economic investment, but a sampling of over two dozen churches in other parts of Minneapolis lists lots of direct-service work and limited economic development work. 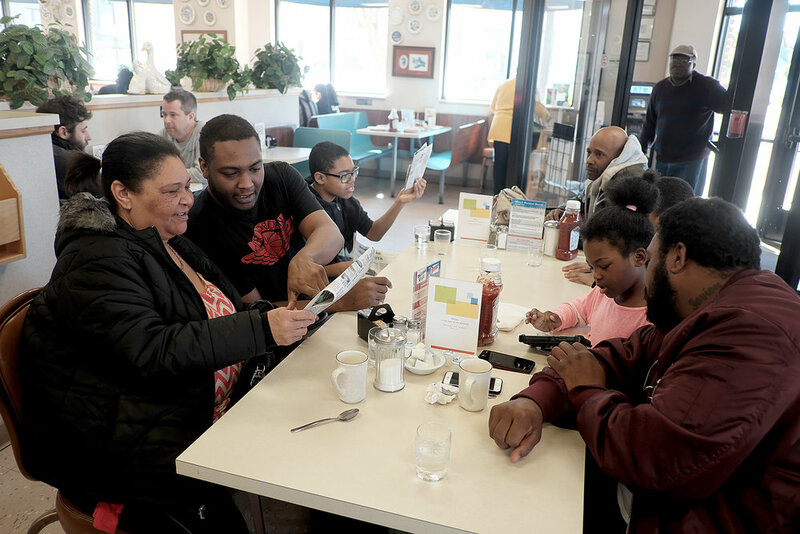 As Minneapolis continues to grow, more money is pumped into communities like North Minneapolis. Because of their connection to community, religious institutions may have the capacity and the opportunity to turn this economic growth into sustainable community wealth.